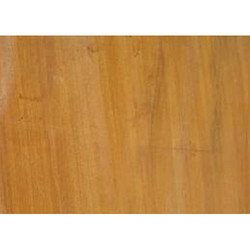 Leading Manufacturer of agra red sandstone, dholpur beige sandstone, rainbow sandstone, teakwood sandstone, gwalior mint sandstone and dholpur pink sandstone from Jaipur. We offer Agra Red Sandstone to our clients. 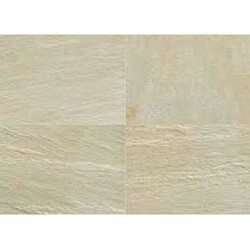 We offer Dholpur Beige Sandstone to our clients. 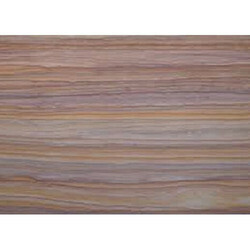 We offer Rainbow Sandstone to our clients. 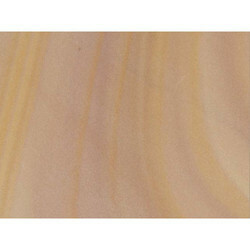 We offer Teakwood Sandstone to our clients. 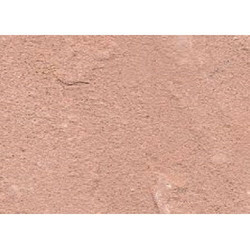 We offer Dholpur Pink Sandstone to our clients. 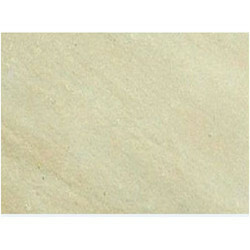 We offer Modak Sandstone to our clients. 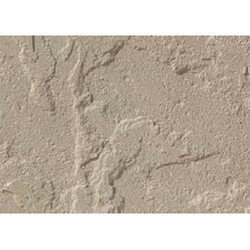 We offer Tint Mint Sandstone to our clients.